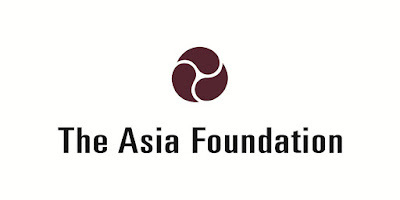 The Asia Foundation Peduli Program seeks qualified candidates for Deputy Team Leader position. The Deputy Team Leader has an overall responsibility to ensure quality of service delivery in accordance with the objectives and principles of the Program and needs of program stakeholders and partners. S/he leads the technical aspect across the program, leadership and management. This role is focusing short-range in nature, concerned with ensuring that (a) the work within the pillars is supported with adequate technical and financial resources, and is achieving the agreed outputs and outcomes; and (b) implementation issues are addressed appropriately and in a timely manner. The function is primarily concerned with effectiveness of the work undertaken within the pillars. Quality, effectiveness, and efficiency of outsourced functions. Deputise for the Team Leader, as required. Prior experience working for international organizations or donor agencies (DFAT-funded projects) preferred. Advanced degree in political science, anthropoloy or development studies. Solid understanding and extensive experience with the civil society movement working on issues related to social inclusion of excluded minorities. Experience working with government counterparts, including Kemenko PMK and Bappenas as well as other related line ministries. Strong inter-personal and communications skills including public speaking and presentation abilities. Team building and networking skills. Please send your application letter and CV to The Asia Foundation by e-mail to hrd@tafindo.org by March 3, 2017. Please write “Peduli Deputy Team Leader” on the Subject of the e-mail. 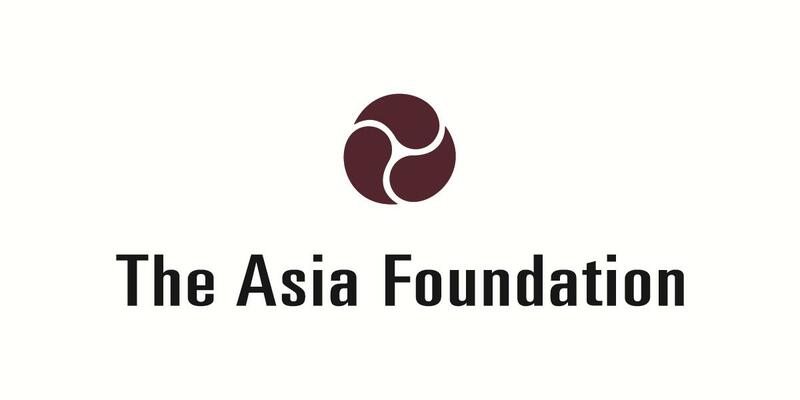 The Asia Foundation is an equal opportunity employer.